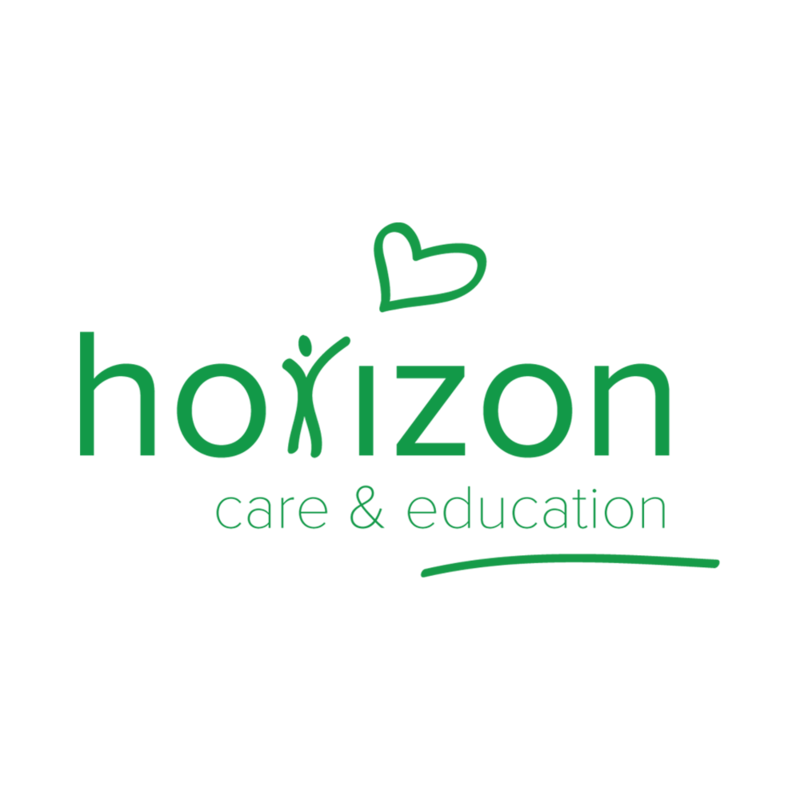 Horizon Care provides special needs education and residential care for vulnerable and behaviourally challenged children through a network of schools and homes across the country. They asked GK to carry out a six-month project to assess reputational risks and develop crisis management systems. Through primary research, GK developed an overall picture of the reputational risks Horizon Care and Education Group are exposed to. GK provided recommendations to help Horizon proactively monitor, understand and mitigate this risk on an on-going basis. GK undertook a comprehensive assessment of Horizon’s reputational risks and mitigation processes. This included interviews, research and application of our cross-sector knowledge and understanding of the external environment. GK made a series of cross-business recommendations to enhance and maintain the organisation’s reputation, with a focus on enabling it to be more resilient and prepared for potential crises. GK then led a series of workshops to help embed the findings within the wider senior leadership team and media trained leaders to deal with pressurised situations, providing them with scenario specific talking points. GK provided Horizon Care with a reputational risk matrix of the individual internal and external reputational risks, rated by likelihood, potential impact and overall risk rating. 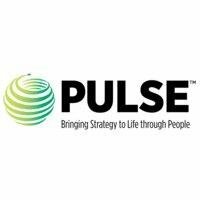 Horizon Care established the communications incident and crisis management plan developed by GK as the central process for managing their corporate reputation in such cases. don’t just take our word for it? “Vifor Pharma UK has employed GK Strategy as our policy and government affairs agency since 2016 and their work has been invaluable in supporting our patient access and communications teams to devise and deliver strategic campaigns which support the commercial objectives of our business. We work with GK as though they are an extension of our team and I would recommend them to other organisations operating in the healthcare environment”.